Recruiting is not only sourcing and talking to candidates. It’s also knowledge sharing, helping others, participating in conferences and self-development. If you’d like to know the most important Facebook HR-related groups in Poland, here’s my subjective choice. The title speaks for itself. This group was created in 2015 by Kasia Borowicz. To join it, you need to answer a few questions. Here you can ask various questions about recruitment in literally every field, share knowledge and participate in enriching discussions. What’s more, if you have a candidate who’s looking for a job and doesn’t match your profile you can ask others if they maybe have an interesting opportunity for him/her. Here’s the link to the LinkedIn counterpart. The purpose of this group is to share knowledge about technology, IT industry, tools used by recruiters and good practices. You might publish job offers for recruiters, but they must contain salary brackets. You shouldn’t publish job offers for developers in this group. Languages: the posts are mainly in Polish, but if you write in English most people will understand. Organisation rules are in Polish/English. Here you can find information about employer branding and HR, events, meetups, and conferences focused on these topics. Languages: Polish, but again, if you use English, most people should understand. The name of the group means “Development in HR,” so as you can see the scope is broad. It aims to publish, promote and talk about all the events that happen in HR field. If you know or you’re looking for workshops, conferences or anything connected with development in HR feel free to join. Language: Polish, but you should be understood in English as well. The goal of this group is to share good practices in HR, news about interesting conferences, workshops, case studies, and tools. This is also a good place if you seek a piece of advice on any HR-related topic. Language: Polish, but you should be understood in English. 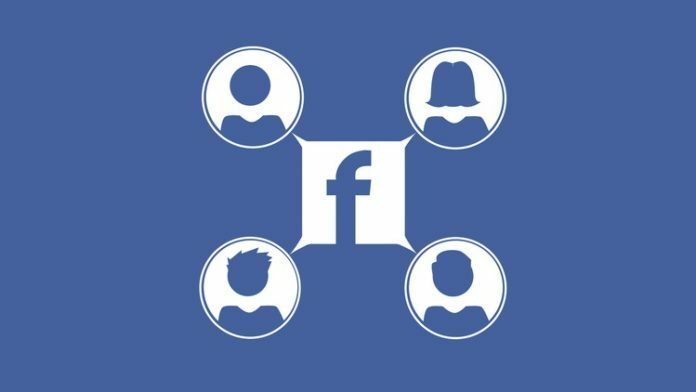 It’s a fan page of a meetup which focuses on HR industry. It’s for free and is organized every last Wednesday of a month. Each subject is different; there are usually two speakers who’re specialists in a specific topic. The counterpart of HR Meetup Poznań, taking place in Warsaw. Language: Polish, you should be understood in English. Members: about 100 (The first meetup took place on 29.03.2018, so I’m sure they’re going to grow). I hope these groups will give you a broader overview of HR-related events, conferences, and meetings in Poland. Feel free to join them. I’m sure that these groups are going to benefit a lot from international members! Moreover, I’m more than happy to see what groups you would recommend in your countries. It’s always good to share the experience!